U.S. Rep. Scott Tipton and the Republican-held House of Representatives voted Wednesday in favor of a measure that Democrats and conservation groups say will make it easier to transfer federal public lands to states. The measure, included in a larger rules package, changes the way Congress assesses the value of federally controlled public lands during the process of transferring land to states. Under current rules, federal transfers must take into account the value of public lands and their revenue potential, such as for logging, grazing and energy extraction. The receiving entity, such as state or local governments or Native American tribes, then must account for the loss in cash flow. The new rules, approved 233-190 on the House’s first day in session, eliminates that process, an act that critics say will make it easy for states to buy federal lands for next to nothing and then sell them to developers. Republicans argue states would better manage federally owned lands and transferring them to states would generate more income for local communities from tax revenues. “Unfortunately, current budget practices do not fully recognize these benefits, making it very difficult for noncontroversial land transfers between governmental entities for public use and other reasons to happen,” House Natural Resources Committee spokeswoman Molly Block said in a statement. Tipton said in a prepared statement that no new authority to transfer land out of federal ownership was enacted in the rules package. He said the rule that was adopted updates the process for consideration of the cost of federal land conveyances. “The process the Congressional Budget Office (CBO) had previously used to estimate the cost of federal land conveyances was convoluted and unable to take into account important factors that are not easily measured in dollars and cents – such as the burden that federal land in disrepair has on local communities,” the statement read. Tipton was involved in a highly contested race in November with Democratic challenger Gail Schwartz, who continually railed against the incumbent on his track record of selling off public lands to private enterprises. Local environmental groups, too, admonished Tipton for touting his support for preserving public lands during last year’s election cycle, then voting for Wednesday’s measure. “It’s frankly shocking that Representative Tipton can be so tone deaf to the desires of his constituents,” said Dan Olson, executive director of San Juan Citizens Alliance. Tipton has vehemently disagreed with accusations that he has not supported public lands during his three terms in Congress. 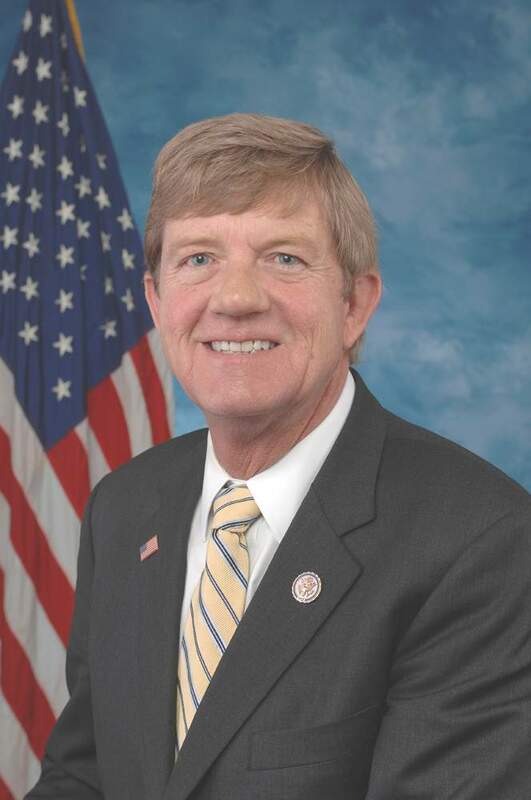 “Throughout my time in Congress, I have worked in a bipartisan manner to protect Colorado’s open spaces and scenic beauty, and I’ll continue to closely scrutinize any proposal to convey federal land that comes before the House of Representatives,” Tipton said in his statement.